YOU'RE IN LUCK!! 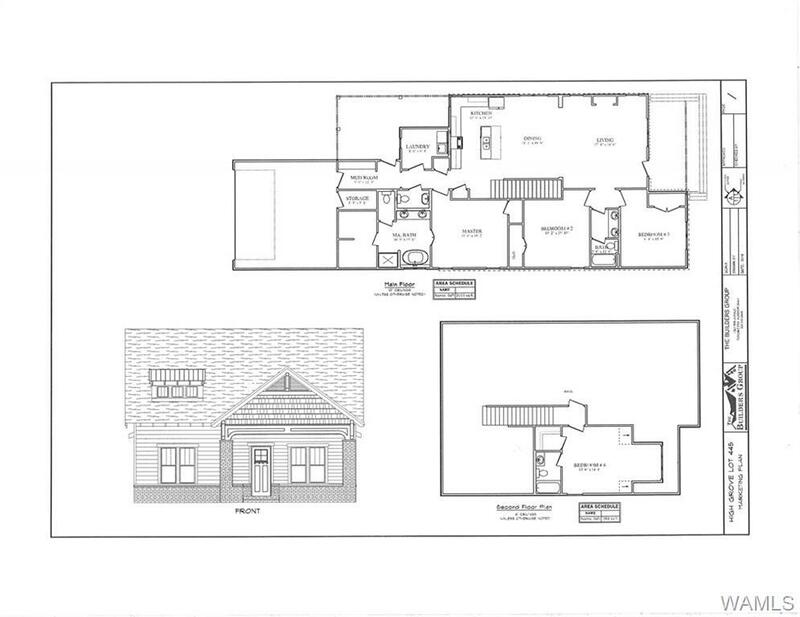 This home is aesthetically designed with the features that you've been looking for, open living spaces, built in bookshelves, granite counter tops, tile showers, hardwood floors, and crisp classic colors just to name a few. 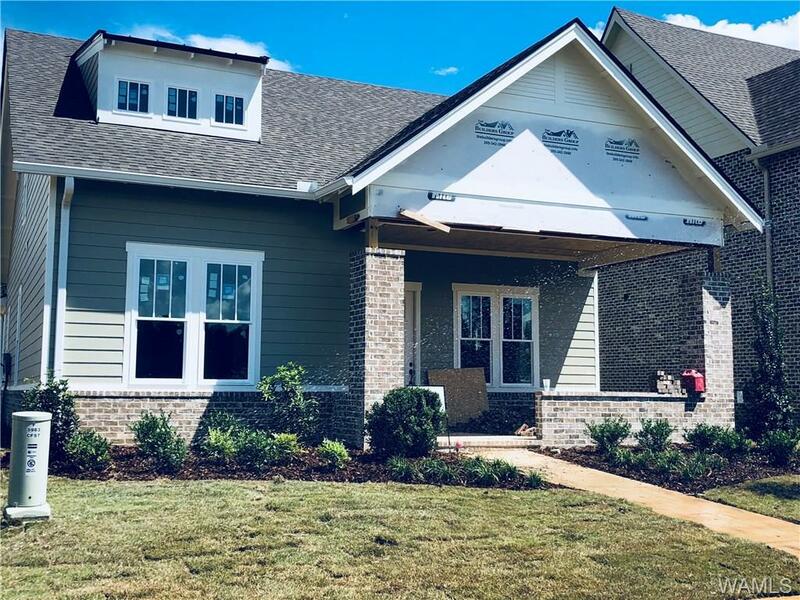 This new construction home is not only perfectly priced it is located directly across from the gorgeous Talbotton Park in High Grove subdivision. Call me today and come see for yourself.